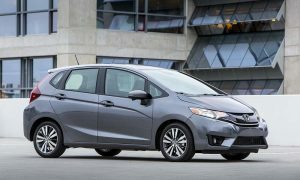 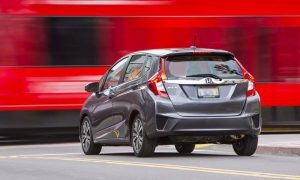 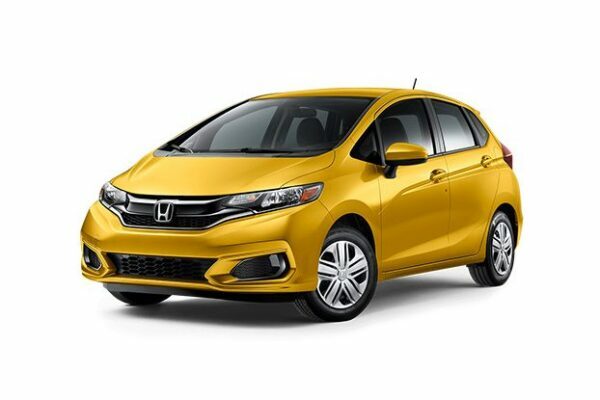 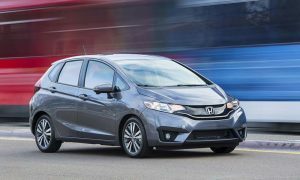 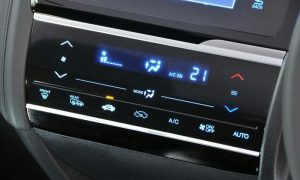 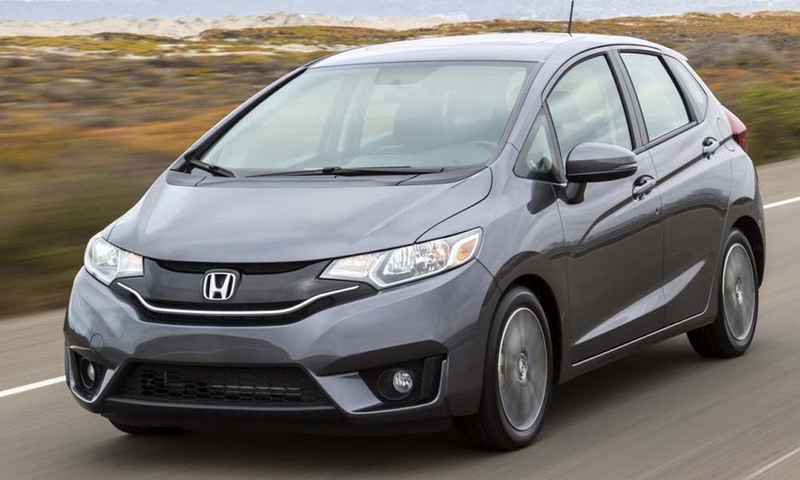 An amazingly flexible interior, an efficient powertrain, and agreeable pricing make the Fit an easy recommendation. 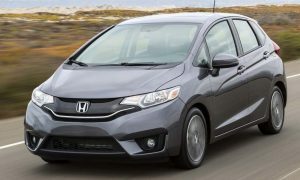 The 1.5-liter inline-four makes 130 hp when equipped with the standard six-speed manual but 128 hp when paired to the optional continuously variable automatic transmission. 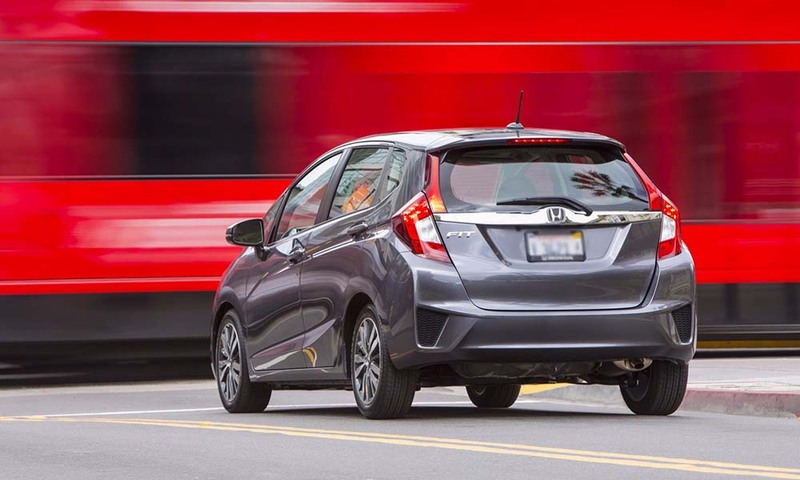 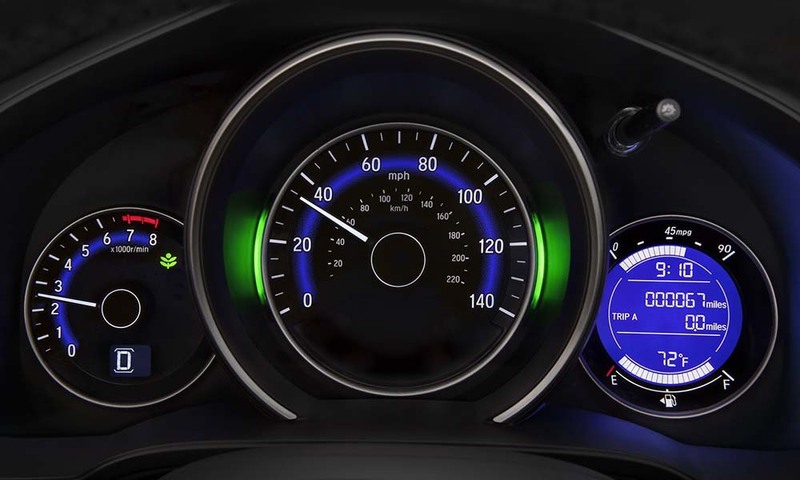 Automated emergency braking, lane-keeping assist, and adaptive cruise control are optional.